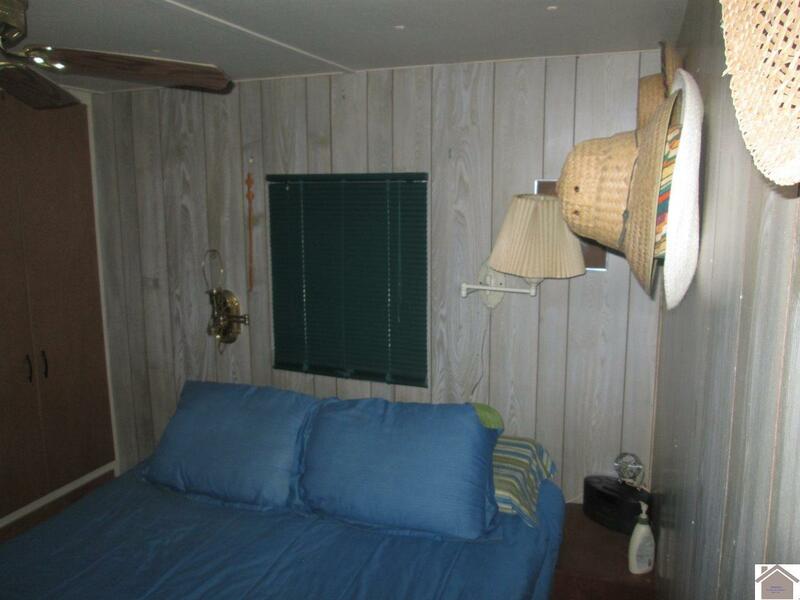 Love to get away? 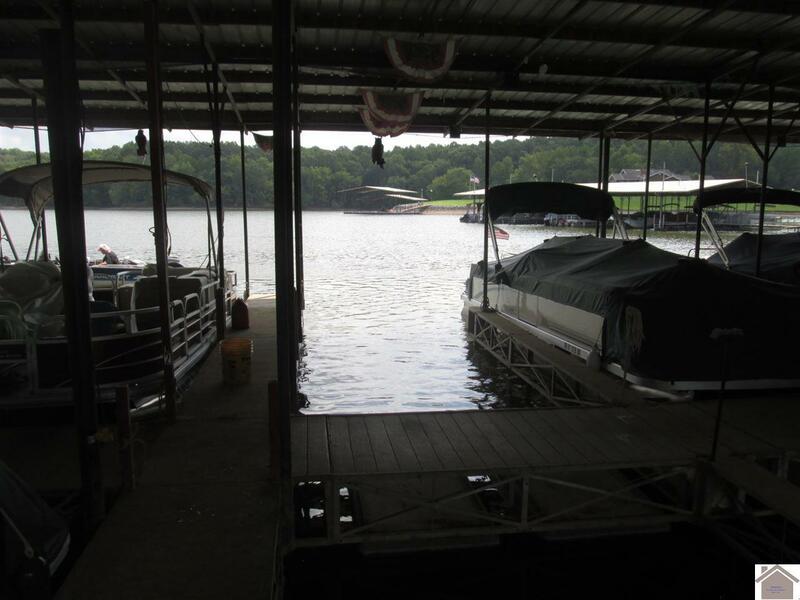 Love to Fish, Boat, or Play on the water??? 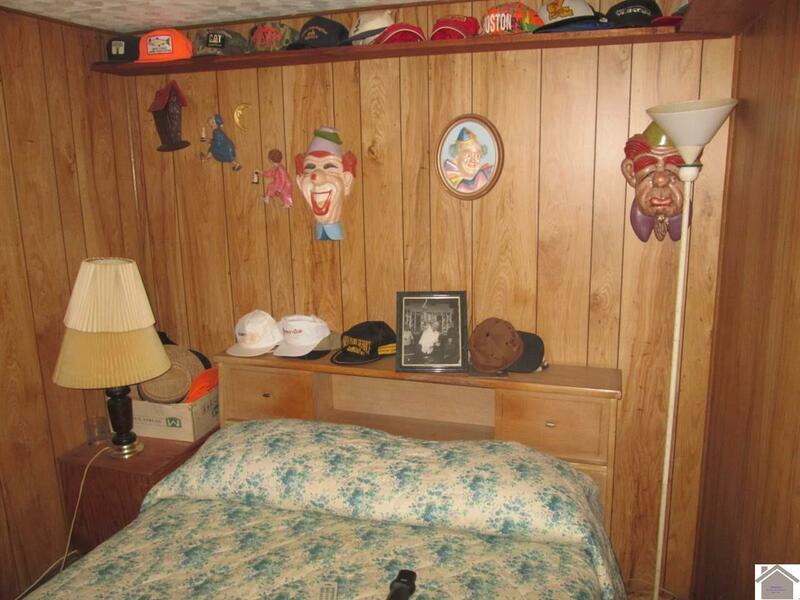 This place is for you! 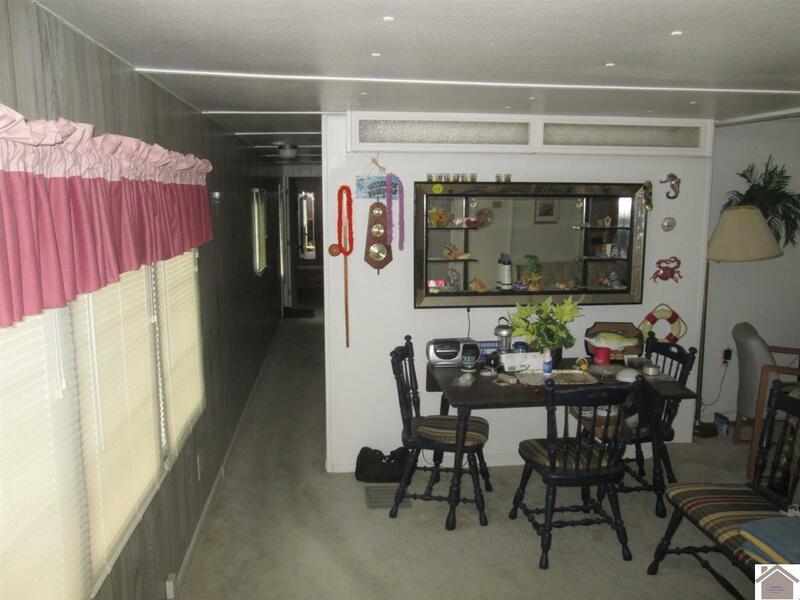 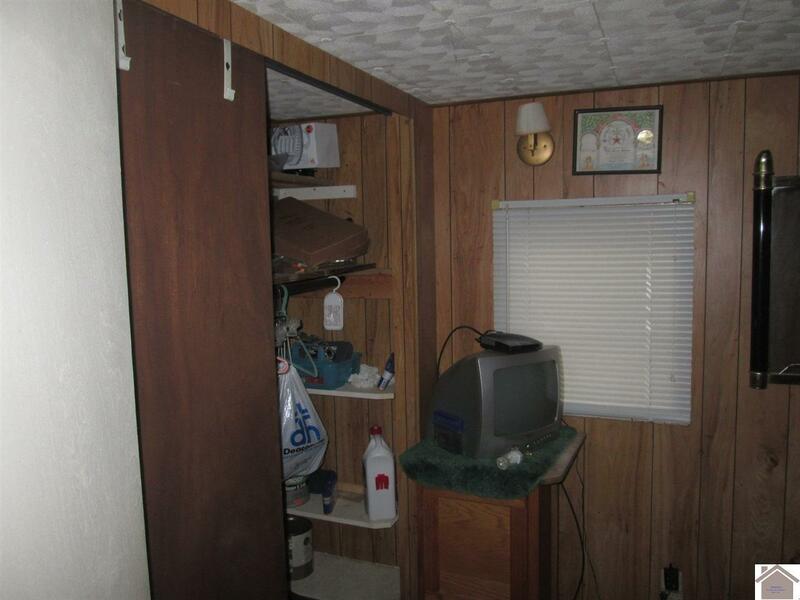 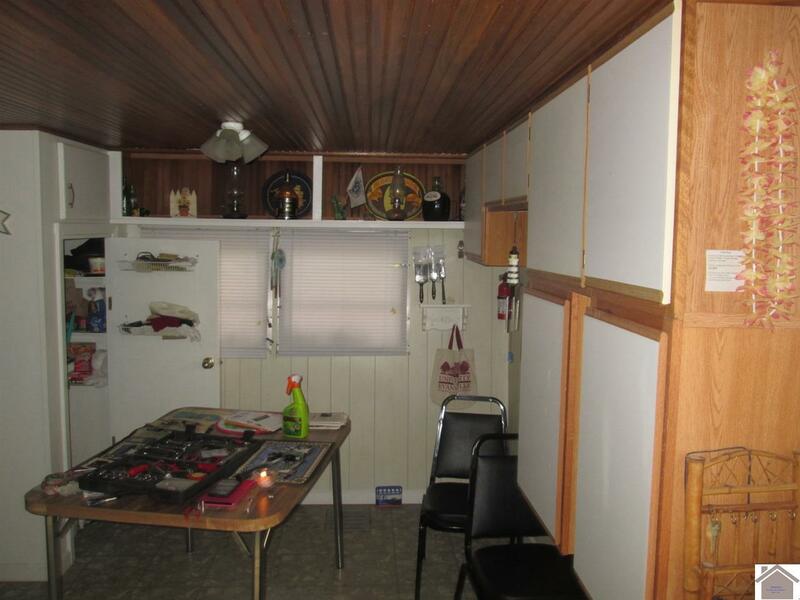 Nice getaway trailer that has been placed on block foundation and added to kitchen and living room. 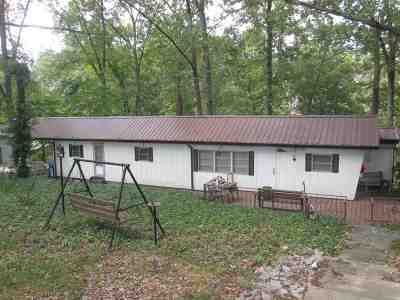 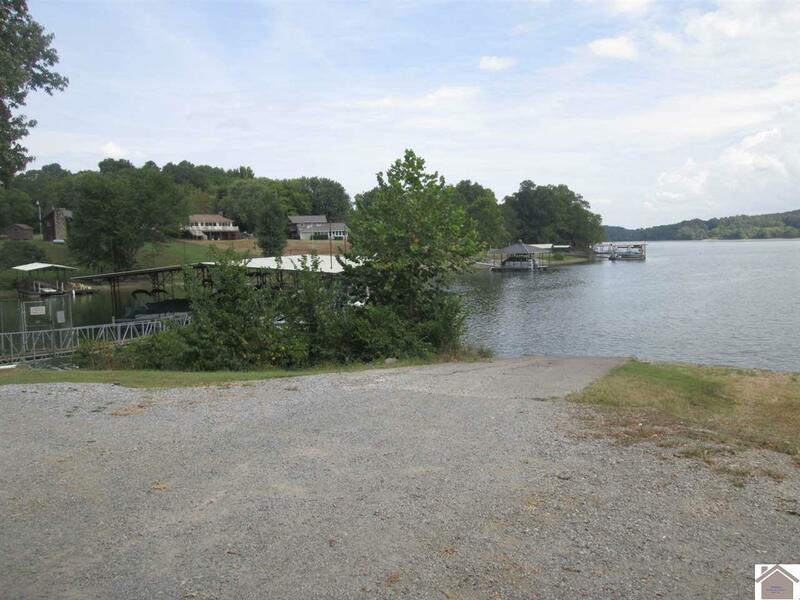 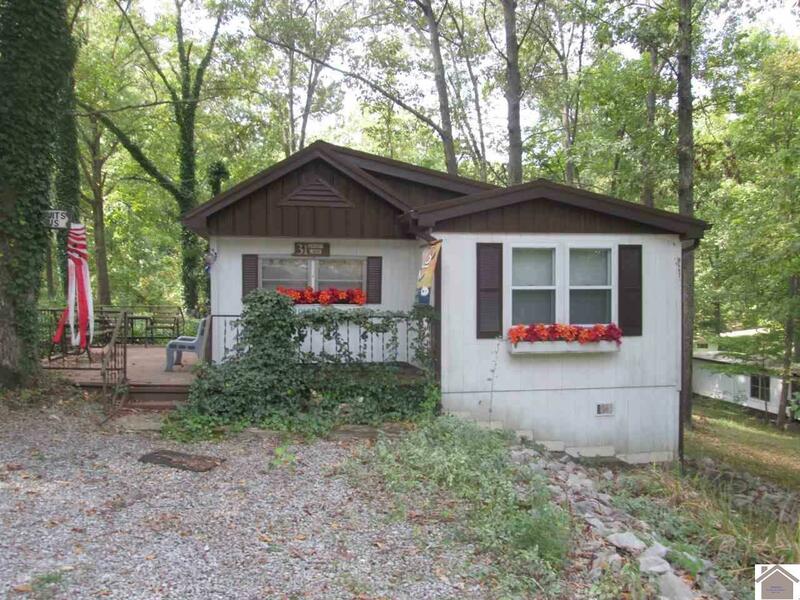 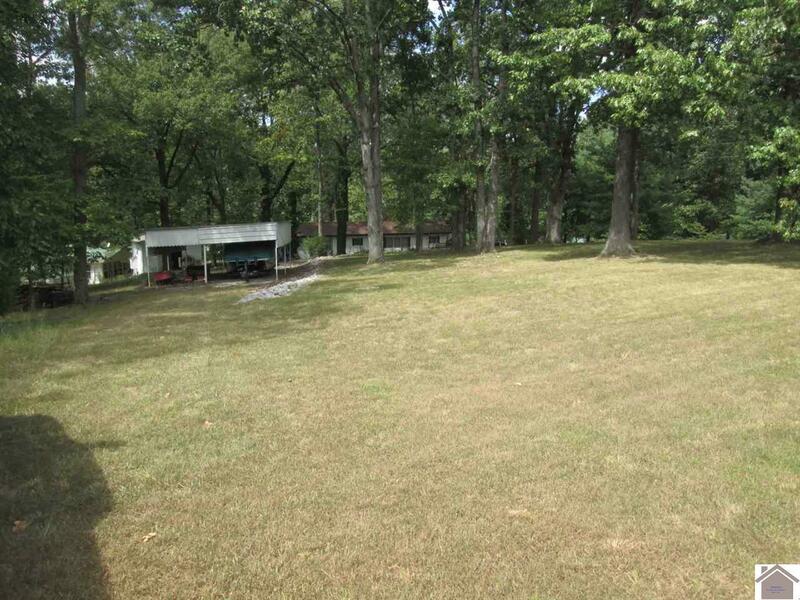 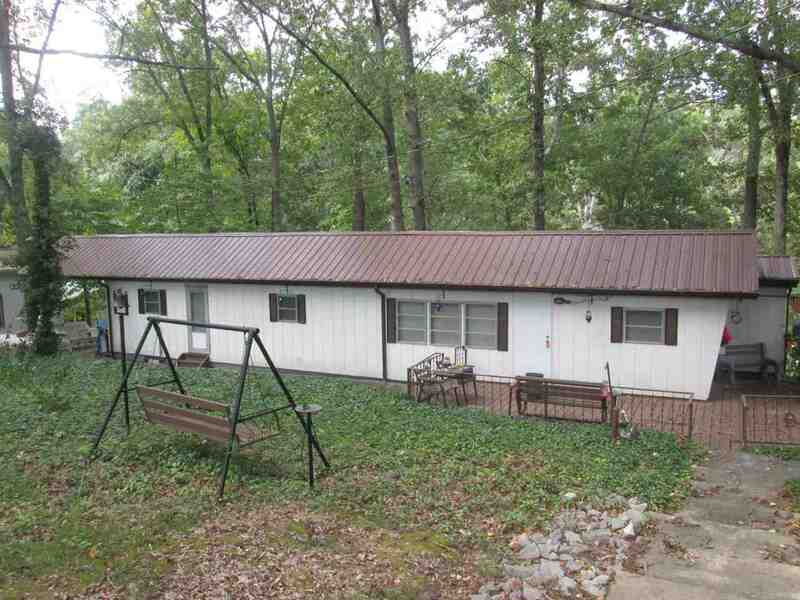 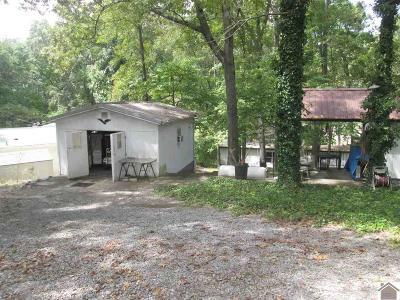 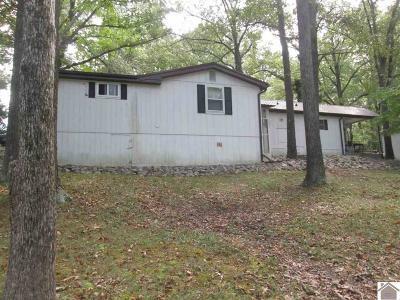 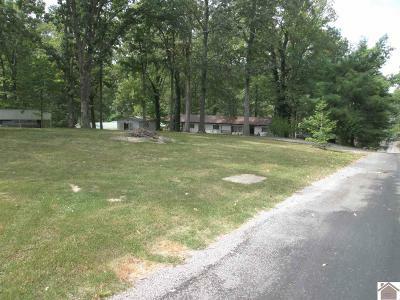 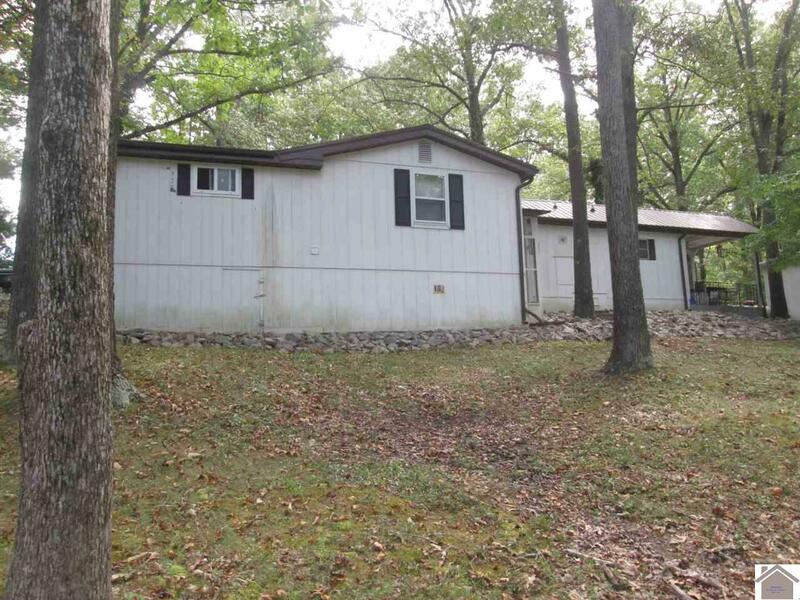 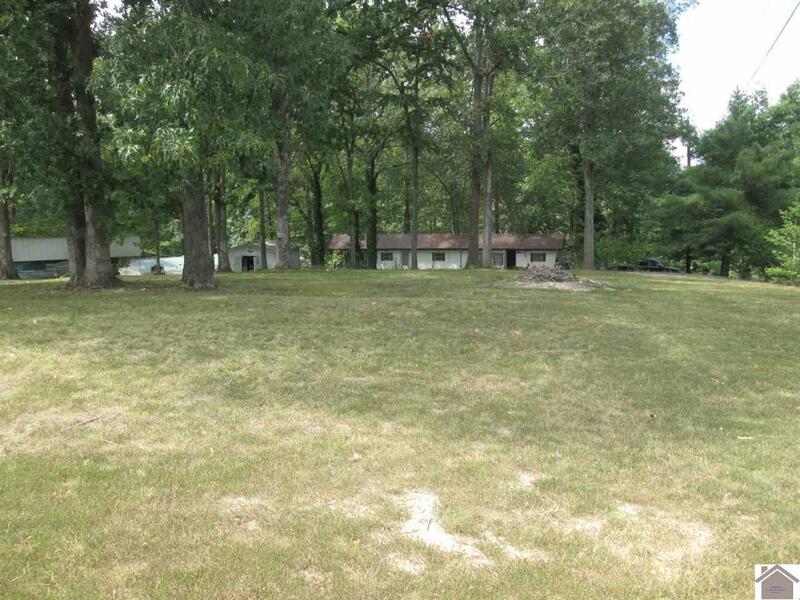 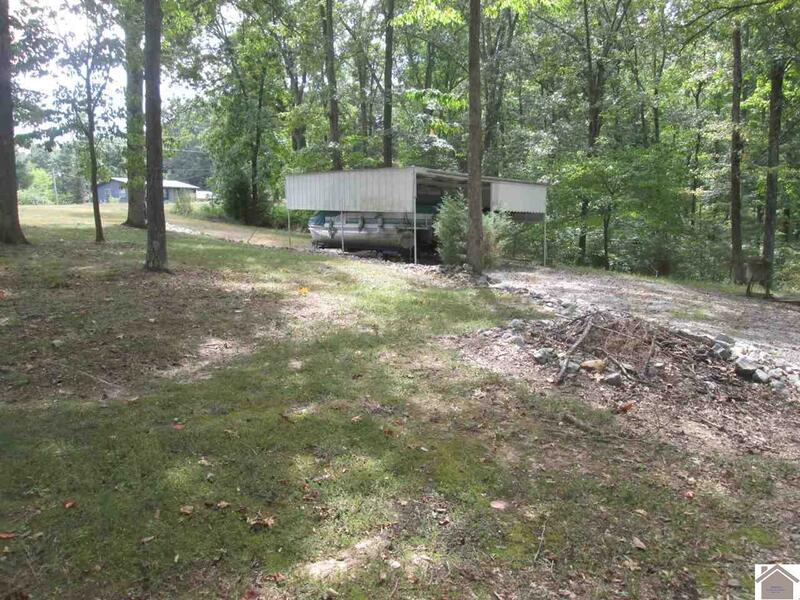 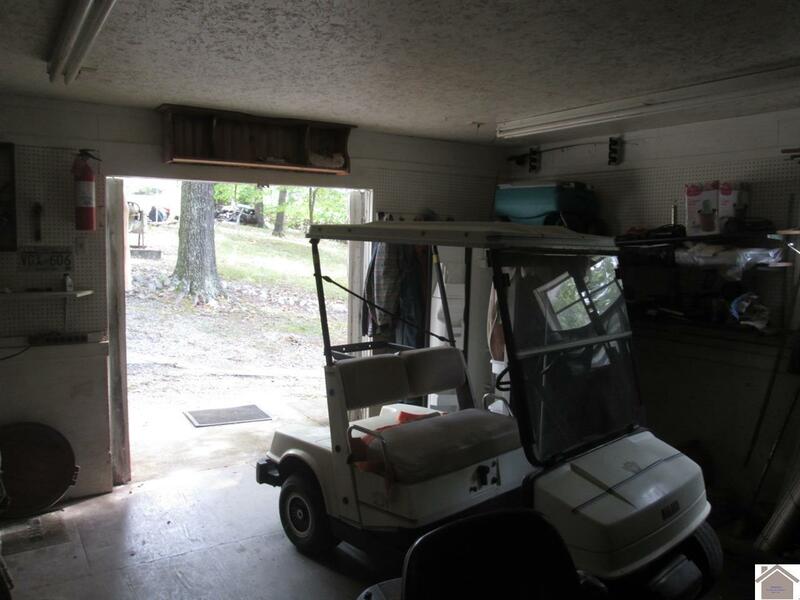 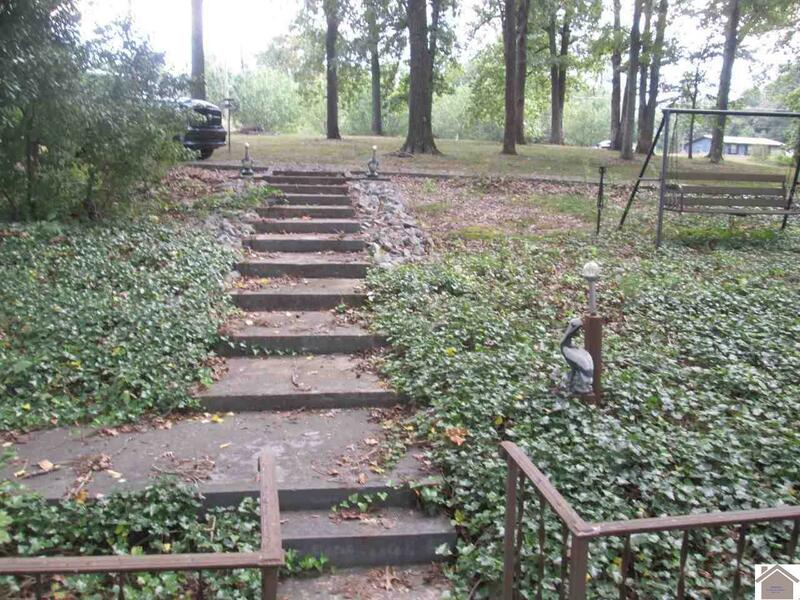 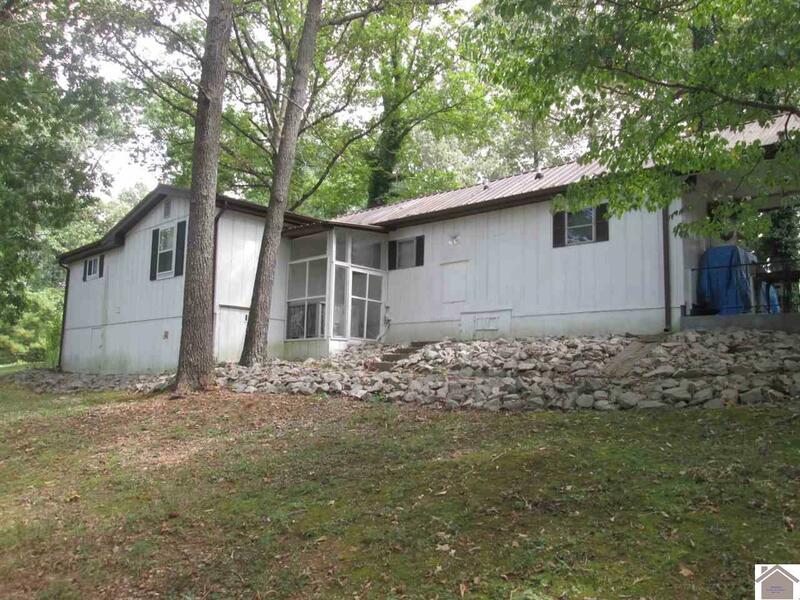 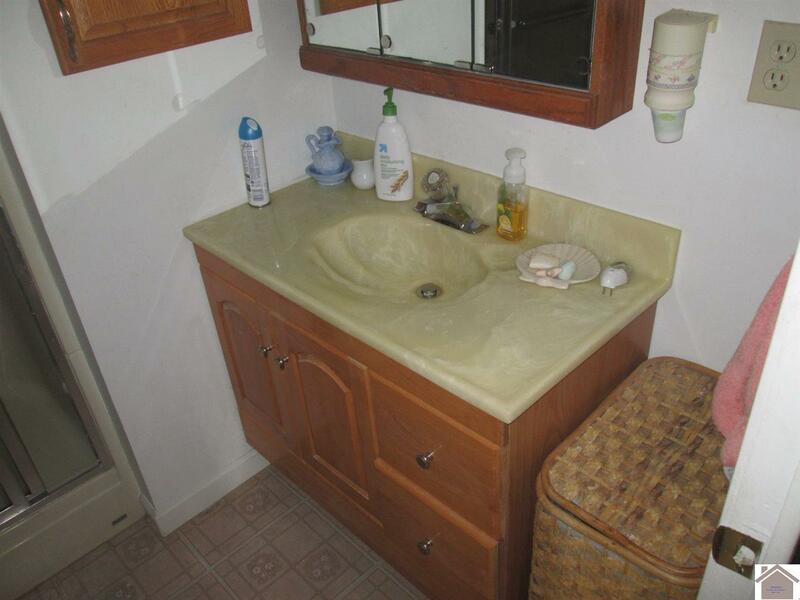 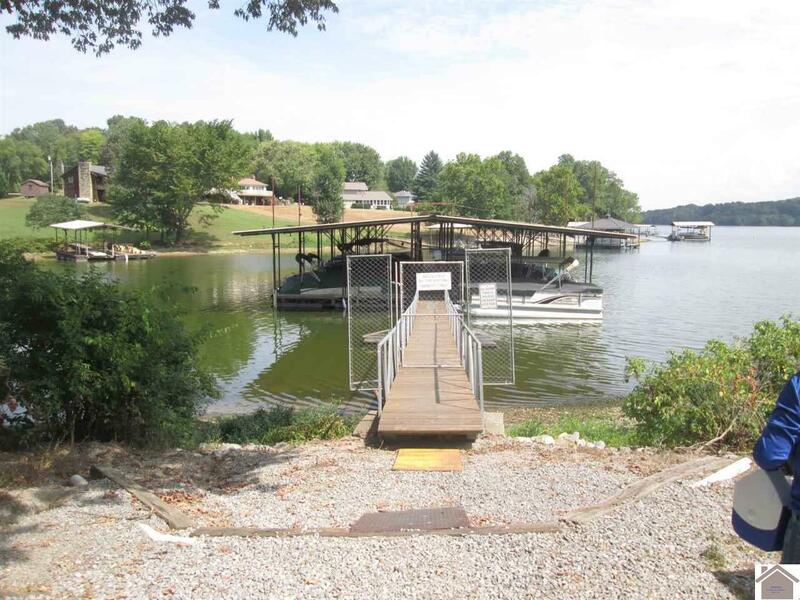 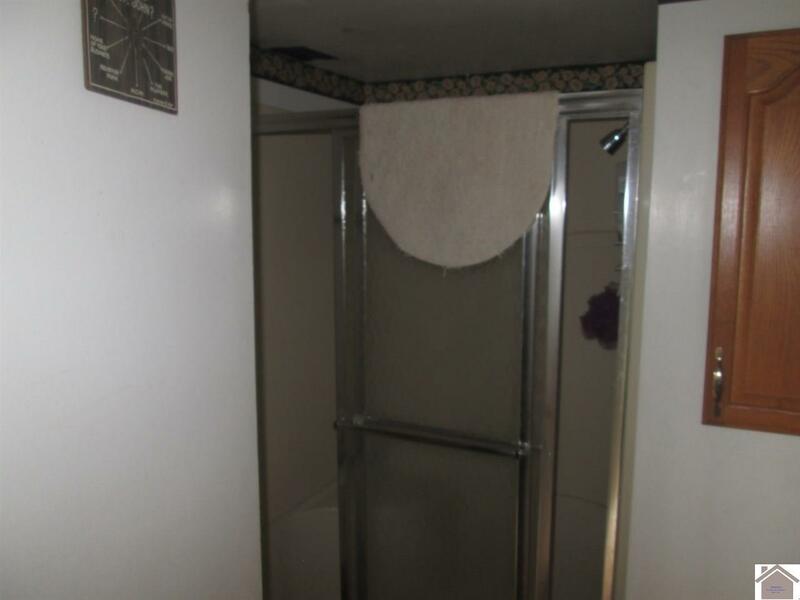 It is located in Blue Springs Estates and comes with slip #10 in the community dock. 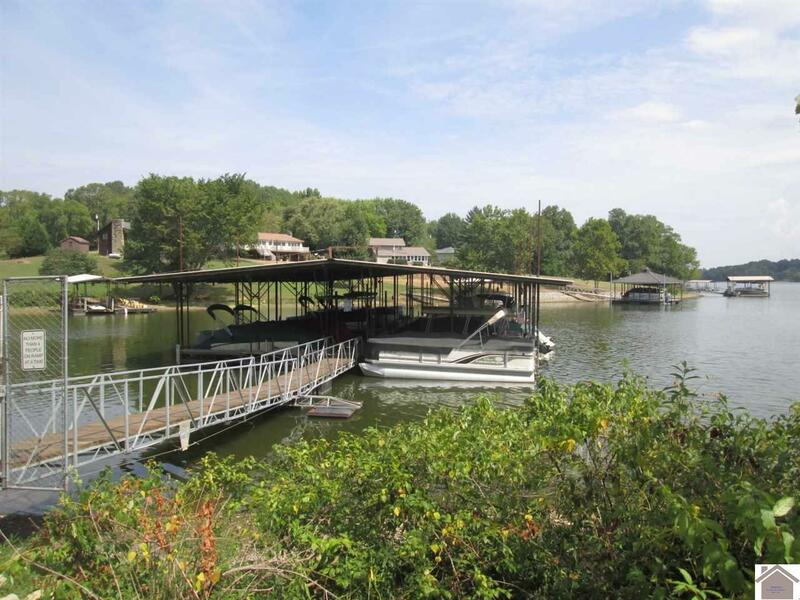 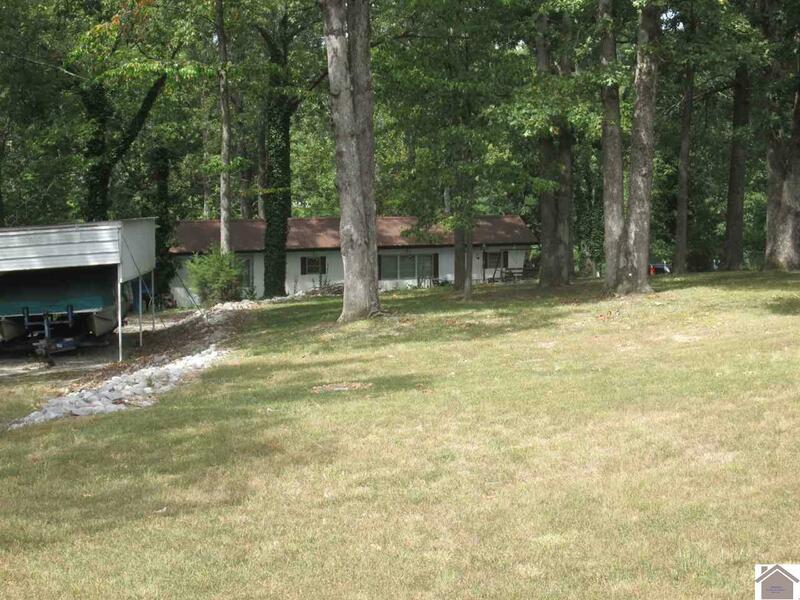 Just minutes from golf course, airport, and famous Barkley Resort Lodge and Marina. 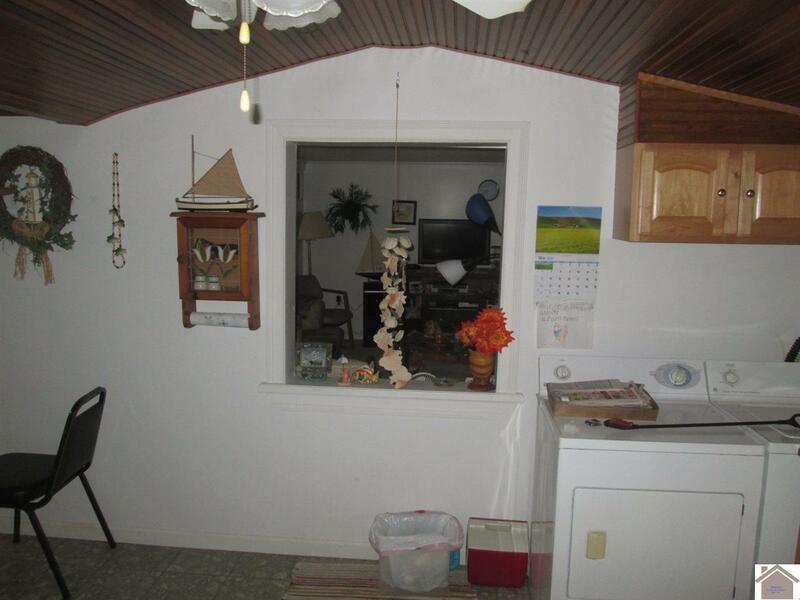 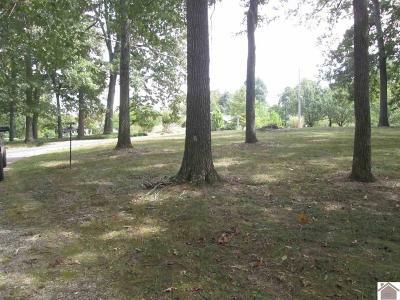 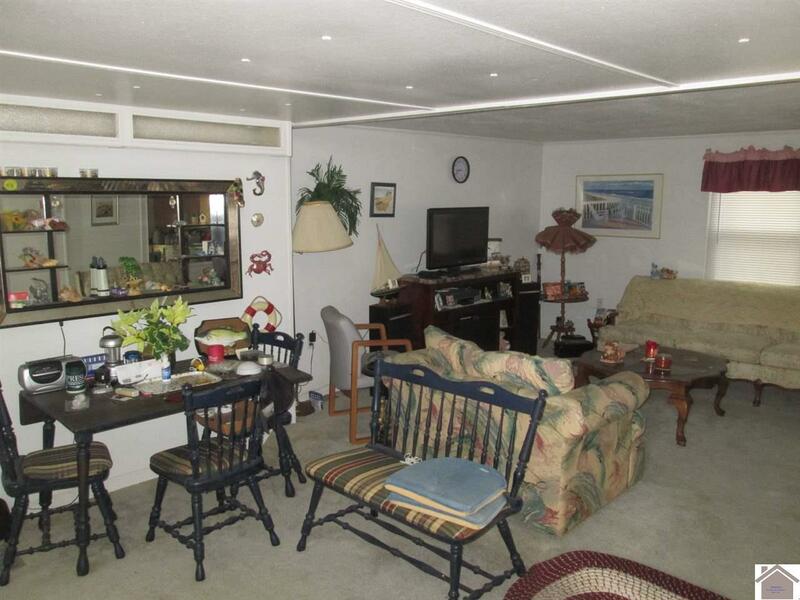 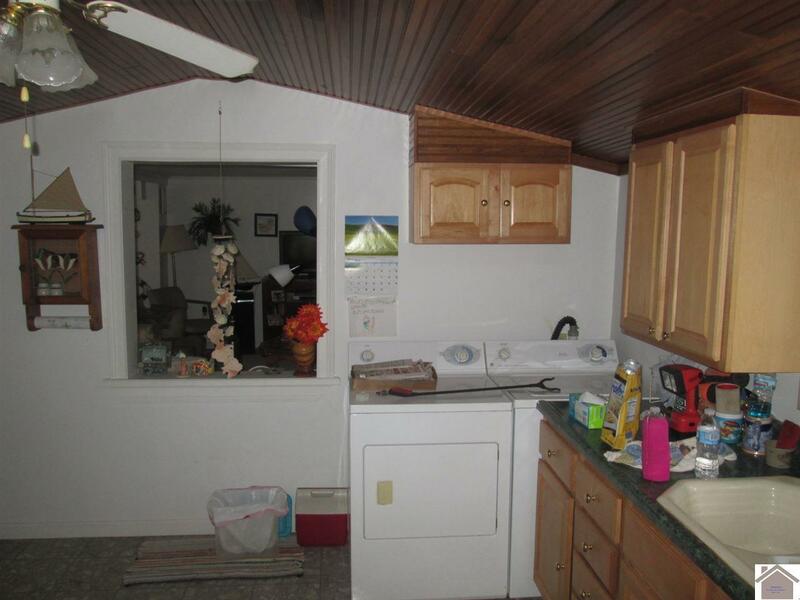 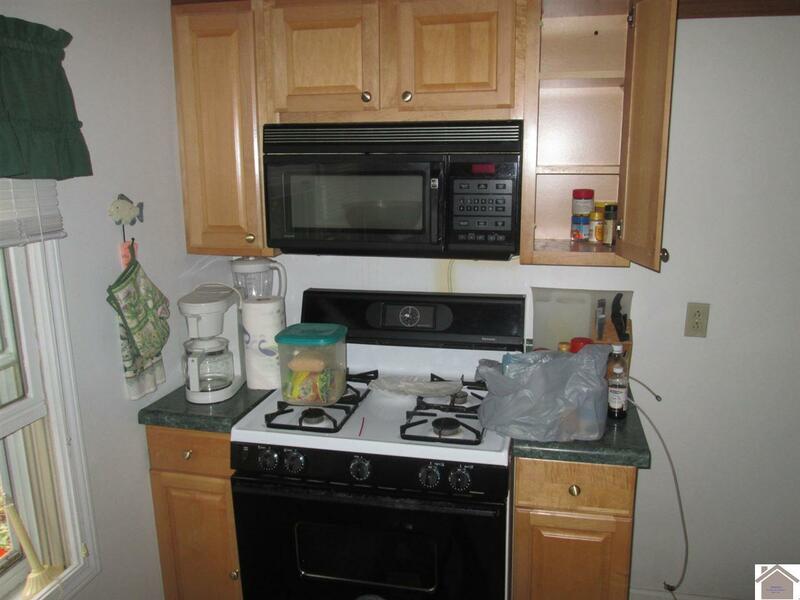 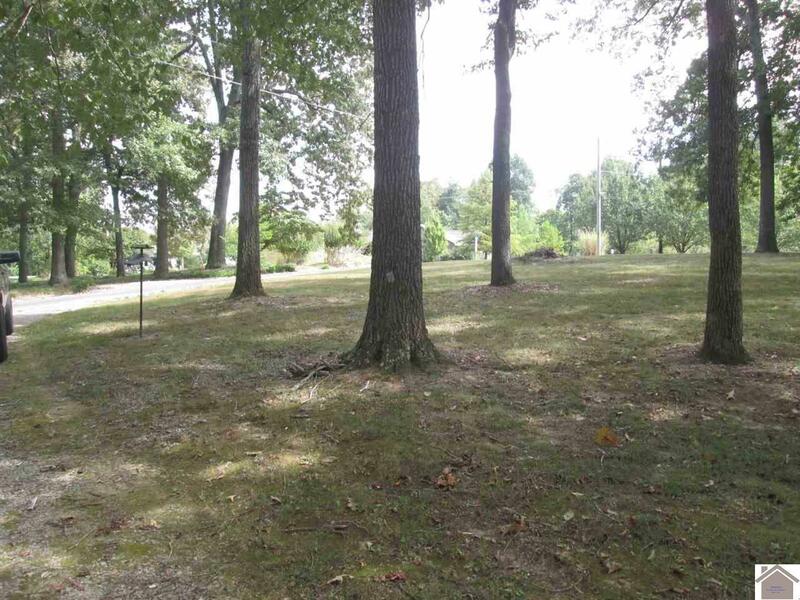 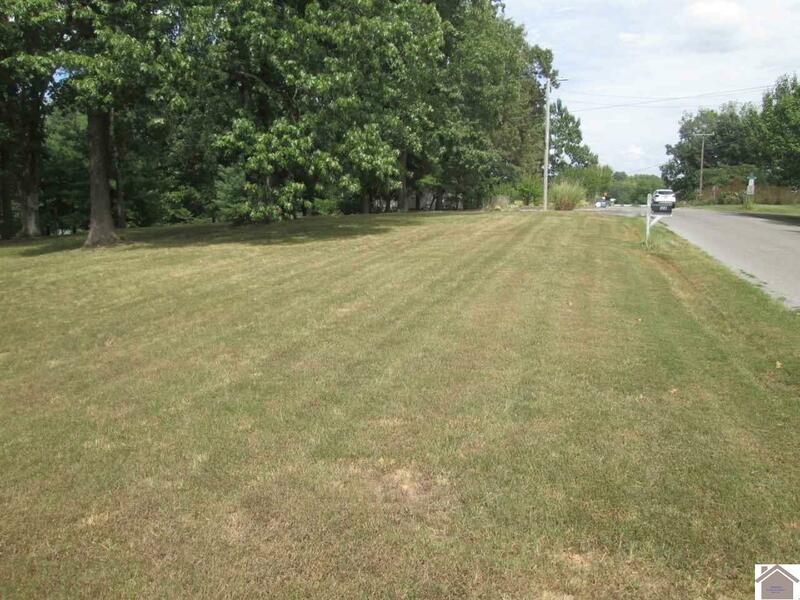 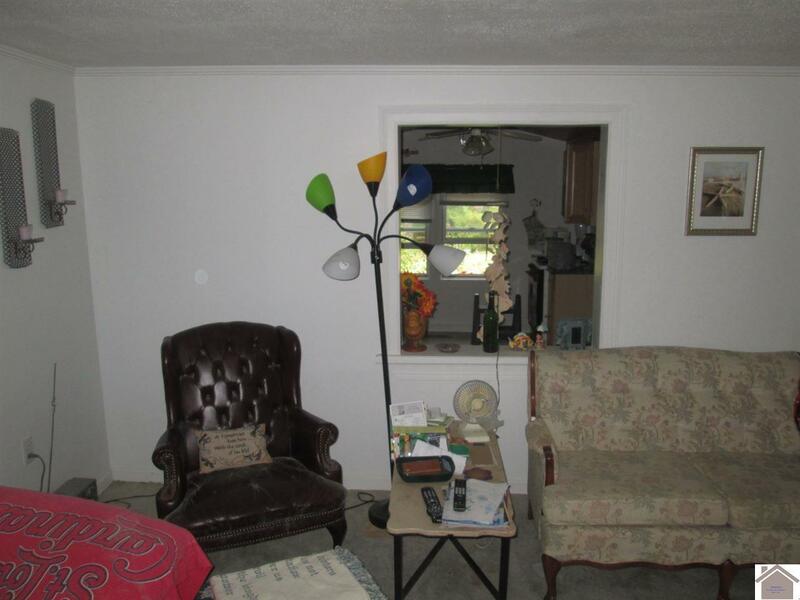 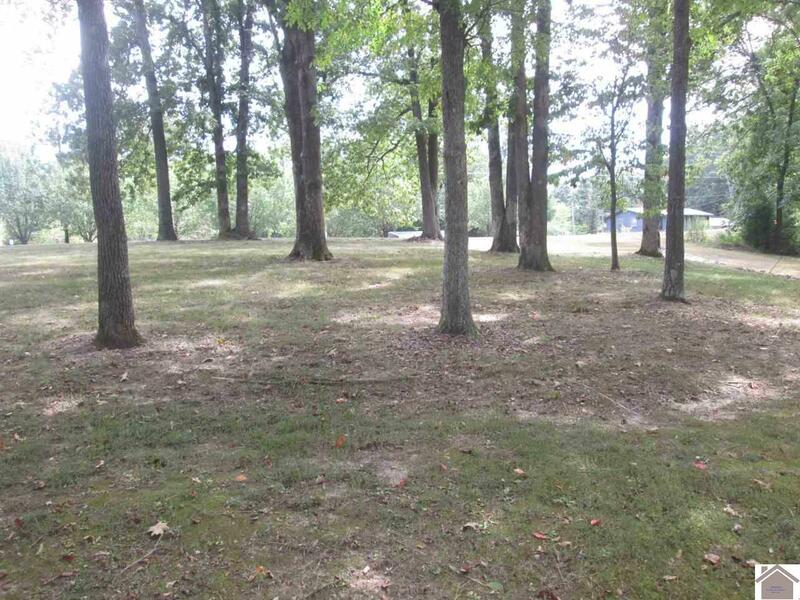 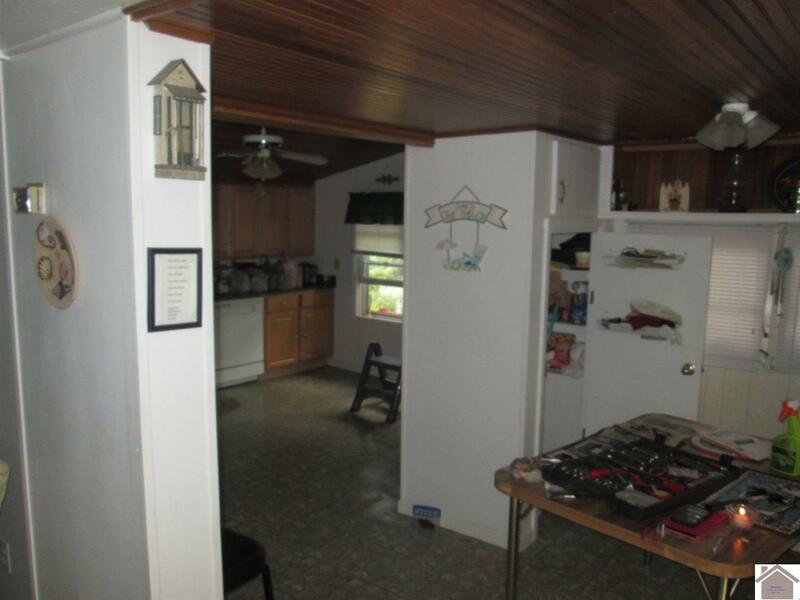 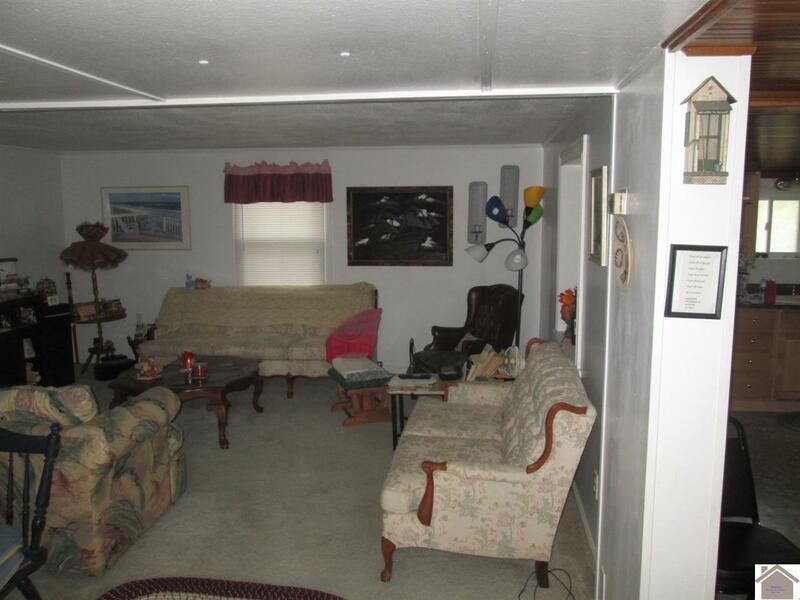 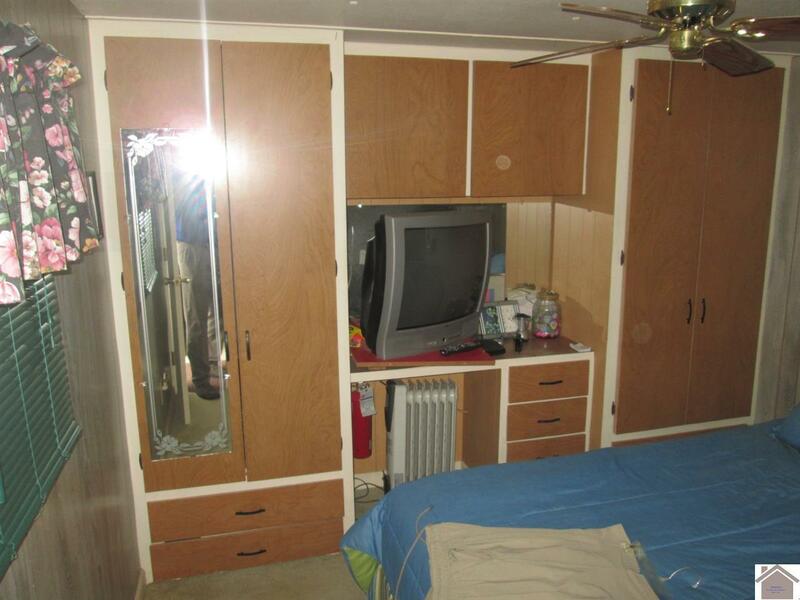 It is a "MUST" see and sits on two lots with one spacious corner lot.